This kit is medium sized but light-weight and will take up a small space on your vehicle. * Vehicles that service bitumen and asphalt machinery or carry hydrocarbon liquids. * This kit does not absorb water. 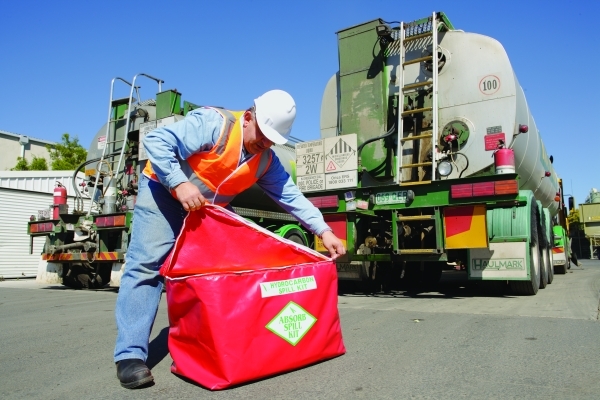 * To absorb water-based or hazardous chemicals, use a general purpose or hazchem spill kit.